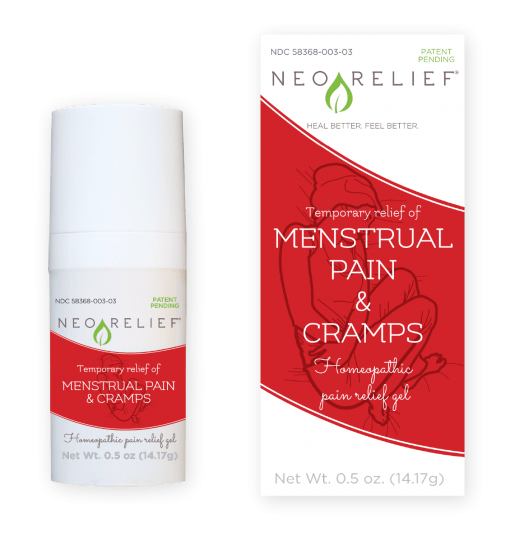 NeoRelief for Menstrual Pain and Cramps is a clear and odorless gel that provides soothing menstrual pain relief. Redefines those early days of your menstrual cycle. Brings menstrual pain relief through a gentle formula that’s tough on cramps. Takes the edge off period pain. Women 8 years of age and older, apply a thin layer of gel on lower abdomen and lower back. 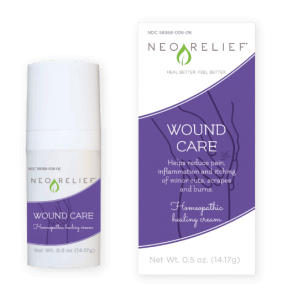 Do not use NeoRelief pain relief products with other topical remedies or lotions. Apply as needed for period cramps & menstrual pain relief. For external use only. Do not use on damaged or broken skin. Keep out of eyes, open wounds, and mucous membranes. 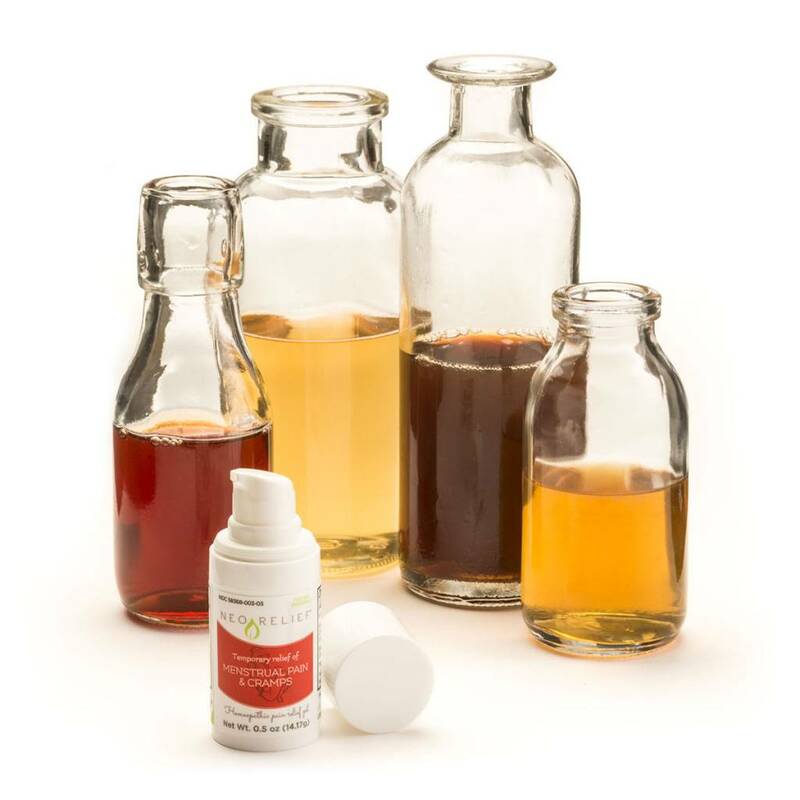 All active ingredients are HPUS and in equal parts 4X potency. 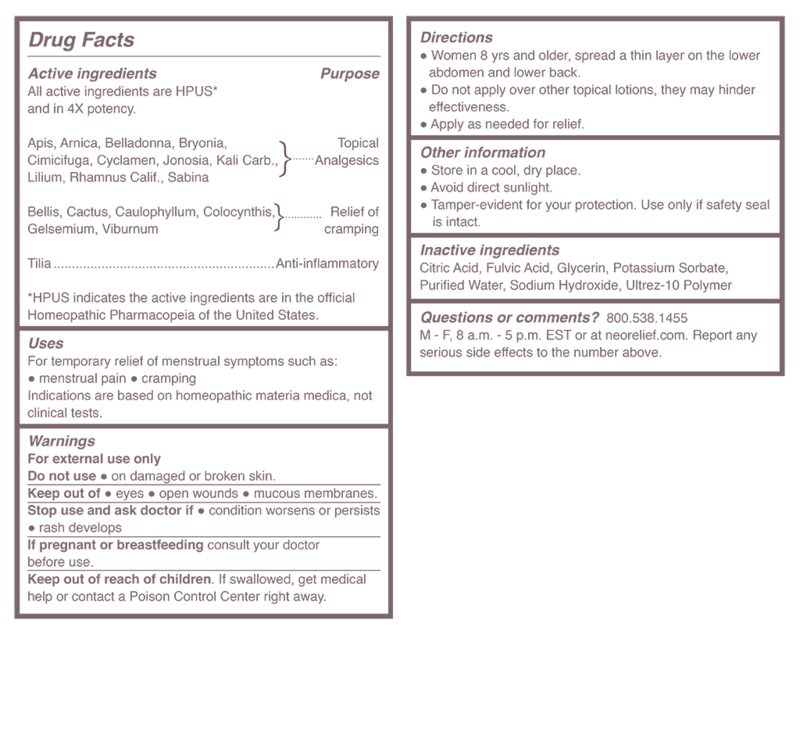 HPUS indicates active ingredients are in the official Homœopathic Pharmacopœia of the United States (HPUS), following homeopathic standards of strength, quality, purity, and packaging.